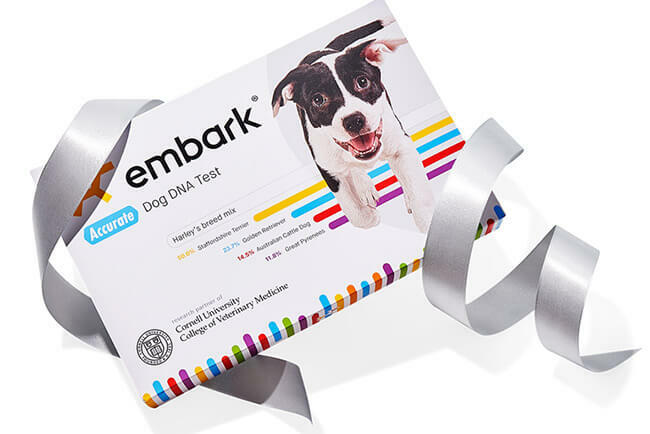 According to the December issue of O, The Oprah Magazine and OprahMag.com, Embark Dog DNA Test is one of this year’s Oprah’s Favorite Things included in her holiday gift list. Oprah’s Favorite Things annual list act as a must-have holiday shopping guide featuring ingenious gadgets, the most decadent dessert, and the ultimate finds in home, beauty, and fashion. 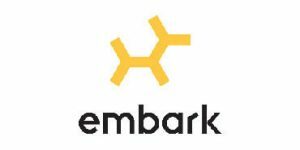 Embark’s Dog DNA Test can be purchased on the official website (embarkvet.com) but also at amazon.com/oprah, which is a storefront for Oprah’s Favorite Things. This year, shoppers can also purchase the items on the list via shoppable video content streaming on their Amazon Fire TV devices by using the Amazon Shopping App and selecting Oprah’s Favorite Things to browse the video content. During the 12-day Give-O-Way Sweepstakes, twelve lucky readers will have a chance to win every item on the list, including the Embark DNA test. The giveaway runs November 28 through December 9. On top of this, one lucky shopper will have a chance to win a complete set of all 107 items with the Instant Win Code starting December 10 through December 14. The Instant Win Code can be found in the magazine. 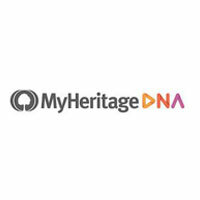 You can see the full list of items here and you can learn all there is to know about the dog DNA test in our detailed Embark review.